Posts as timeless as Catholicism itself. The theme of the 2018 Met Gala was “Heavenly Bodies: Fashion and the Catholic Imagination,” allowing celebs to step for a moment out of the rarefied air they already occupy and into a space of literal deification. 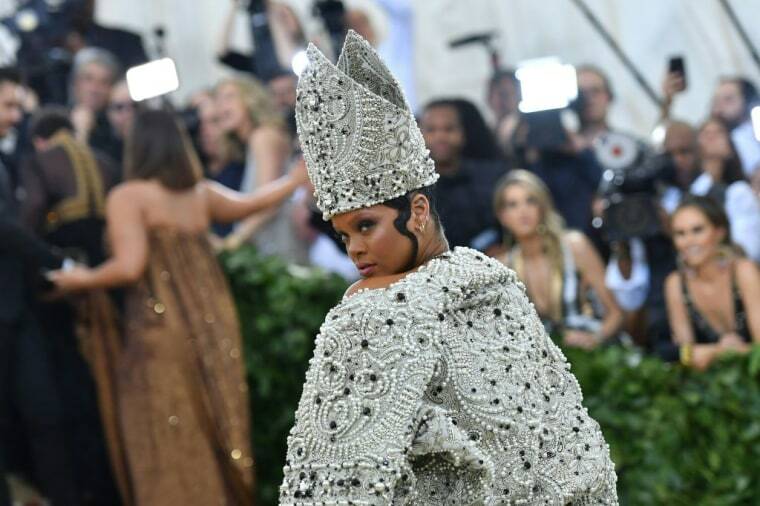 Will the honorific of "Queen" suffice since Rihanna walked the red carpet dressed like a Pope? Only time will tell. So while the theme of the night may have made one or two Jesus statues weep blood, the Twitter posts it inspired were worth it. Check out a few standouts below. Damn grimes dating Elon musk? Somehow hip hop won. me: [sitting at my kitchen table eating cold pad thai illuminated by a naked light bulb] "ooooh I wouldn't have worn that, sis"